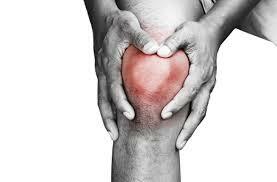 A lot of people will suffer from some form of knee pain at some time. Most commonly you will often feel it around the side of the knee which might be known as “Runners Knee” or “ITB syndrome”, or around the knee cap area known as “Patellofemoral Pain” or “Anterior knee pain”. 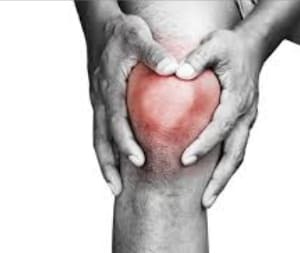 Commonly treatment will be based on just the knee, however, the knee is the slave to the hip and the foot and this is incredibly important when looking at diagnosing knee pain. This video below explains the importance of proper foot and hip function on reducing knee pain. Click on the image below to read about knee pain and watch a video of Sally talking about this common problem. Welcome to freedom in movement! (We are easily accessible for clients based in Willoughy, Lindfield, Killara, Artarmon, Forestville, Chatswood, Gordon and St Ives). Phone Sally on :0404 366 363 or visit our website www.pro-align.com.au and enquire now!